Welcome to Mesa Christian’s Youth Group! Youth are very important to our ministry here at Mesa Christian Fellowship. We strongly believe that young people in this community need to be reached for Christ and that, with students on fire for God, amazing things will be accomplished here. First, we want to get young people active in the church. Youth will be singing and playing in the praise band, operating sound and video equipment, and assisting in many other church ministries. It is important for God’s people to realize at a young age that part of being a Christian is becoming involved in His ministry. Also, as part of our ministry to young people, we hold weekly meetings. 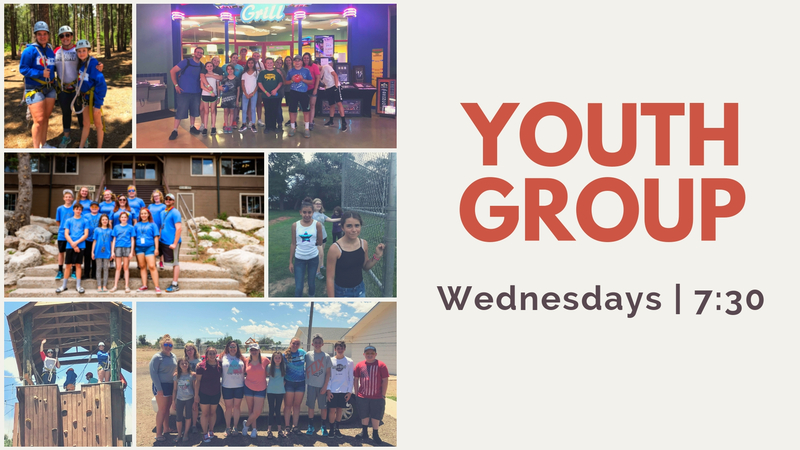 On Thursday, we have youth nights. This is an outreach and is a perfect opportunity for the youth to invite their friends. We play many fun games and always have a short Bible study lesson that is very applicable to everyday jr. high and high school life. In addition to Thursday Youth Nights, we also have a Sunday morning Bible Study for Jr. High and High School students. During this time we dig a little deeper into the Scriptures and try to get a good understanding of how to live the Christian life in a practical and relevant way. To provide an opportunity for the youth to have fun and grow outside of the church setting, we take many trips throughout the year. These range from short day trips just for fun & fellowship to intensive Christian youth seminars that can last an entire weekend. We also provide opportunities for the youth to attend week-long Christian summer camps. In conclusion, we want to stress that all of these activities will be supported with Bible study and prayer. 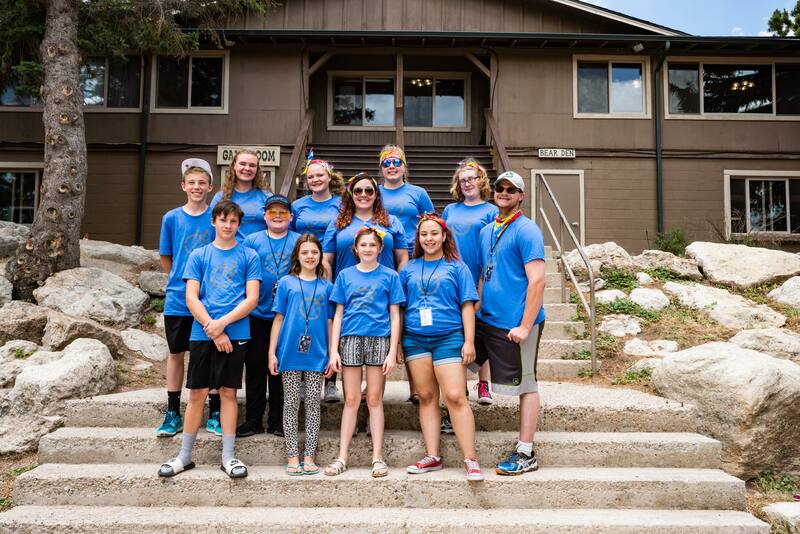 The goal of our youth ministries is to give the young people in our community a strong foundation in Jesus Christ that will guide them through the rest of their lives.